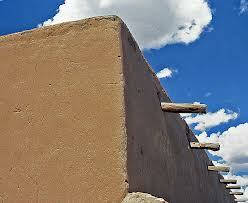 Taos, NM is a common vacation daytrip while a guest at Casa Escondida Bed & Breakfast. 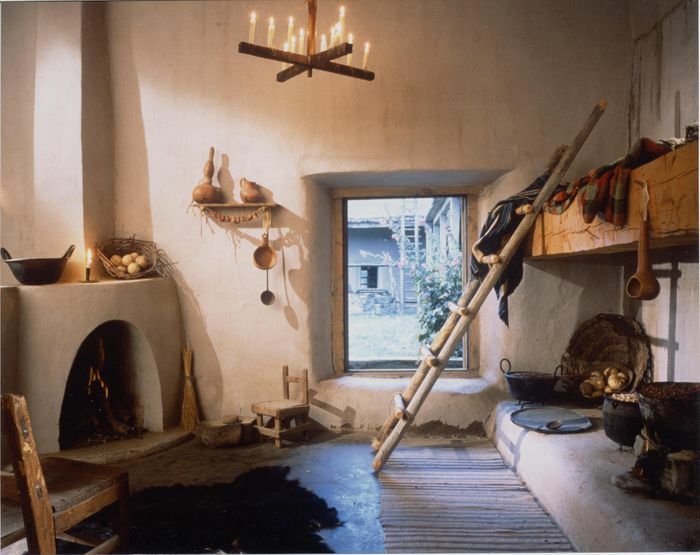 During your outing to Taos, be sure to visit “La Hacienda de los Martinez” (a living history museum). It is truly like stepping back in time! It is one of the few remaining “Great Homes” of the American Southwest. Casa Escondida B&B is a Taos area bed and breakfast, which is located in historic Chimayo, NM (just 55 minutes south of Taos, on the “High Road to Taos”). La Hacienda de los Martinez was built in 1804, during the Spanish Colonial period. It was the last stop on El Camino Real (the Royal Road to Mexico City), which was a well-traveled trade route that connected northern New Mexico to Mexico City. Due to this, La Hacienda de los Martinez was not only a significant family homestead, farm and ranch but also a thriving trade center. 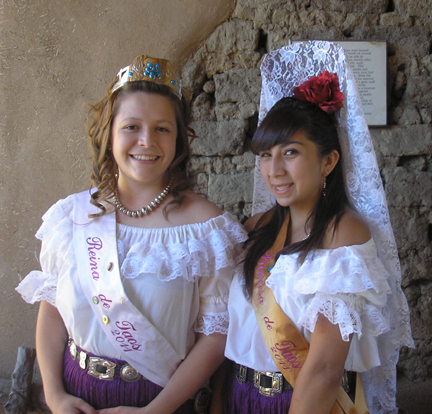 La Hacienda de los Martinez is now a vibrant living history museum. The 21 rooms and 2 courtyards of this massive, hand-crafted adobe structure gives visitors a glimpse into what life was like in the early 1800s. In addition to tours, exhibitions, programs, and cultural events, there are also regularly scheduled demonstrations at the museum. These present the traditional arts and crafts of the northern New Mexico. La Hacienda de los Martinez is located in Taos, NM at 708 Hacienda Rd. Visitors are welcome Monday – Saturday from 10 AM – 5 PM and on Sunday from Noon – 5 PM. Winter visitors should contact them to obtain their winter hours. Entry is only $8 (under 16 is $4) and children under 5 are FREE! If you plan on visiting the Hacienda de los Martinez AND the Blumenschein Home and Museum, then consider purchasing a “SAVER CARD” for just $12 (a $4 savings). 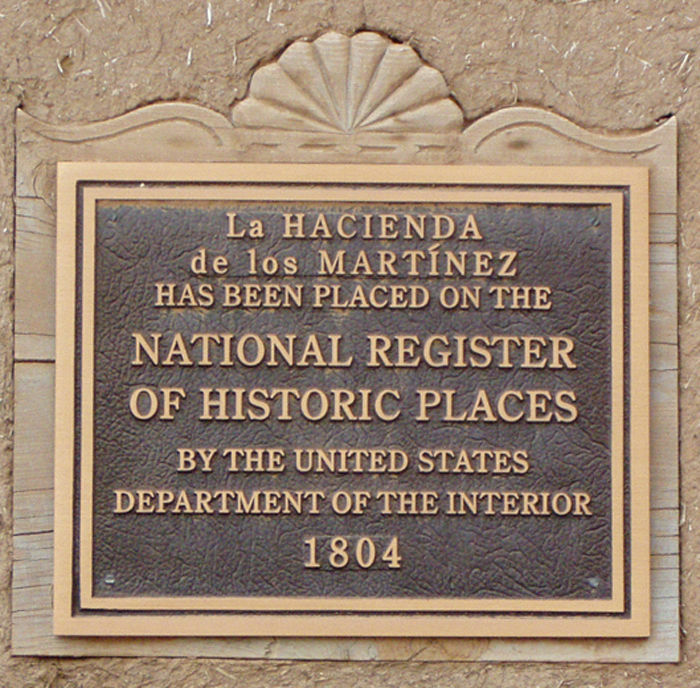 La Hacienda de los Martinez is listed on the “National Register of Historic Places” and it is just 1 of 5 museums that make up the Museum Association of Taos. Casa Escondida B&B is the ideal New Mexico vacation rental to base out of for your New Mexico retreat or a romantic New Mexico getaway. Contact us to check room availability or to inquire about a reservation. Casa Escondida B&B is a green bed and breakfast that also offers pet-friendly lodging in 4 of our 8 guest rooms. Casa Escondida B&B is happy to assist you in planning your New Mexico adventure. We look forward to having you as our guest!